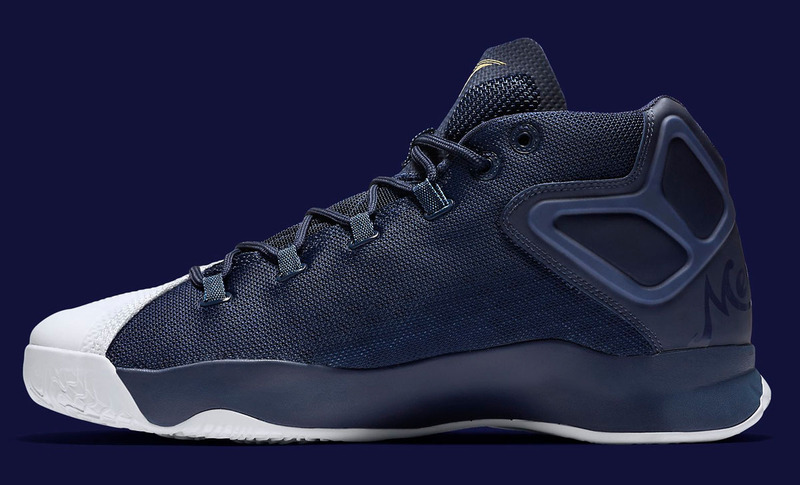 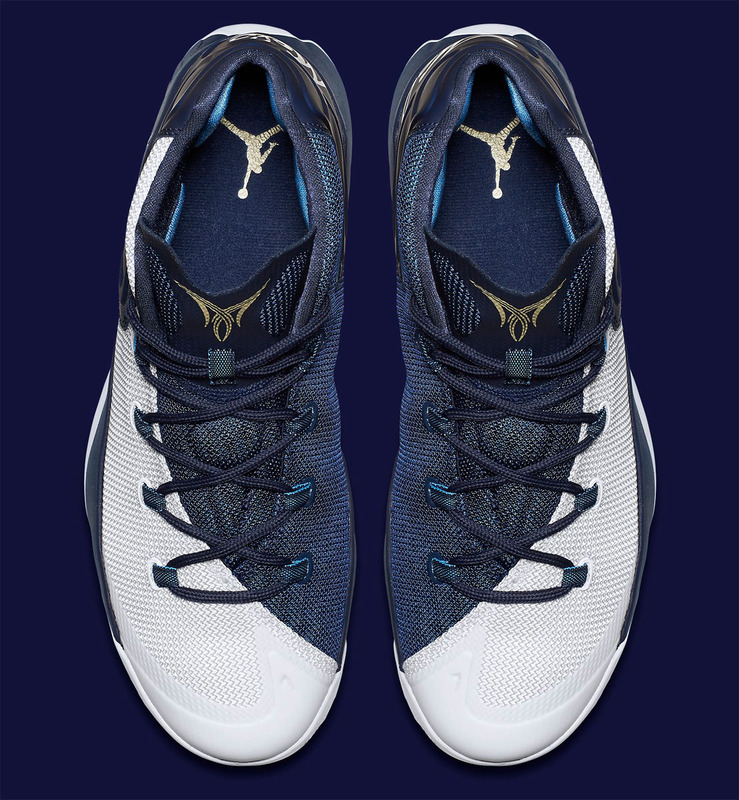 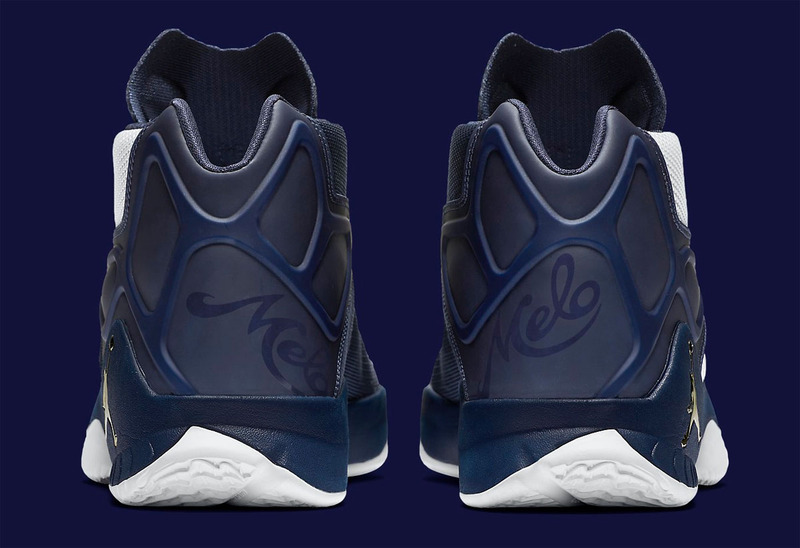 The Jordan Melo M12 colorways continue to surface, this pair possibly a tribute to the Bronx Bombers. 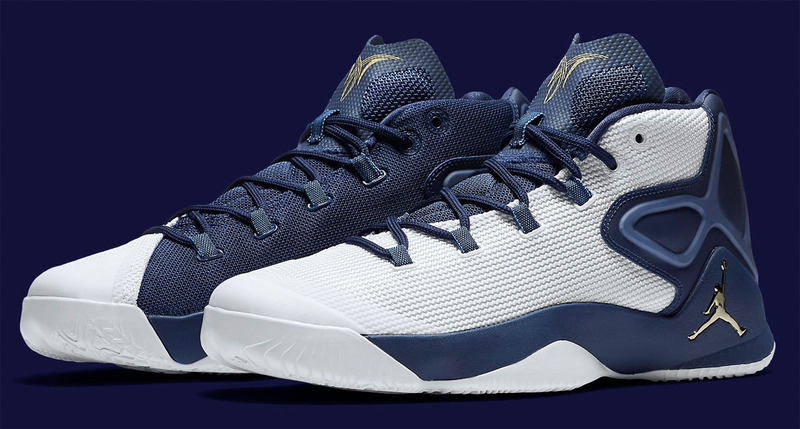 While not confirmed, the Yankees' classic navy and white palette graces this upcoming make-up, with metallic gold branding hits appearing throughout — similar to Derek Jeter's special Air Jordan 1. 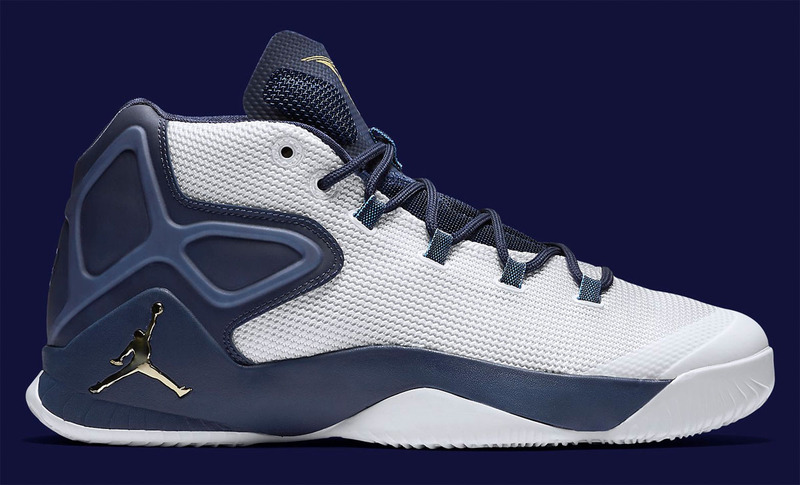 Keep it locked for the full story on this colorway and a confirmed release date.